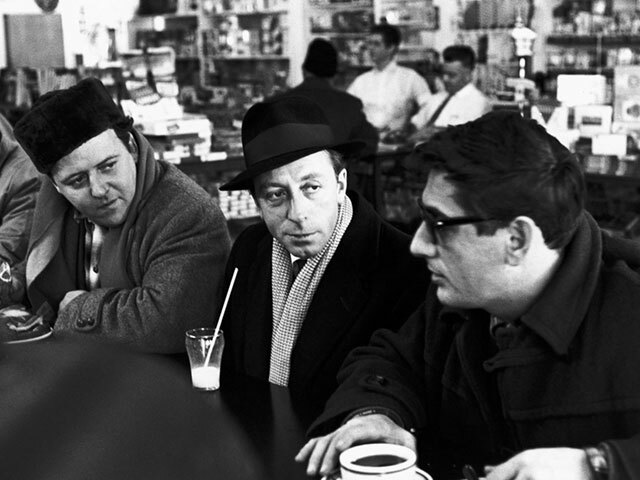 Post-war Quebec saw the birth of a national form of filmmaking. But it arrived at a time when the world of film was experiencing serious problems. The advent of television in 1952 led to a significant drop in attendance at movie theatres, even the closing down of several among them. Between 1953 and 1963, no feature film was produced in Quebec. All films were subject to the dictates of strong censure, and since 1947, drive-in theatres – sanctums of sin -- were illegal. 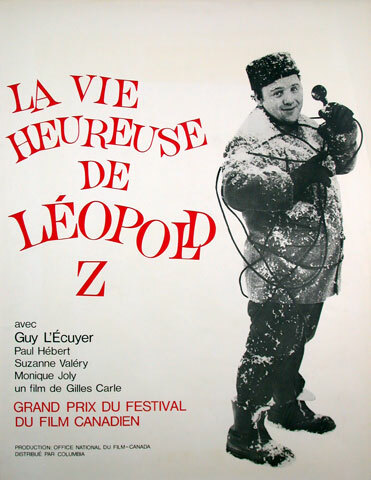 Filmmaking in Quebec experienced new and strong renewal in the 1960s. It was a very auspicious period, during which up to 350 films were made. The move to Montréal in 1956 of the National Film Board (NFB), founded in Ottawa in 1939, explains the phenomenon in large part. Right away, the NFB became the crucible from which emerged a generation of young French Canadian producers (Michel Brault, Claude Jutras, Gilles Groulx, Pierre Perrault, Denys Arcand and many more). Influenced by anti-establishment and non-conformist film directors around the world, from France in particular with the "new wave," they produced documentaries focusing on their base material, people's lives. This type of strongly nationalistic filmmaking was known as direct cinema or "cinéma-vérité." Under the Duplessis government, the screening of NFB productions was forbidden in schools. Author's films were not reserved solely for documentaries. They were also present in fiction. NFB film directors left the Board to focus on this genre in the 1960s. They granted much greater importance to speech than action. To project authenticity, they banked primarily on improvisation and the use of amateur actors.